Green products and initiatives have become a key aspect of virtually all areas of our lives, and our interior surroundings are no exception to this. 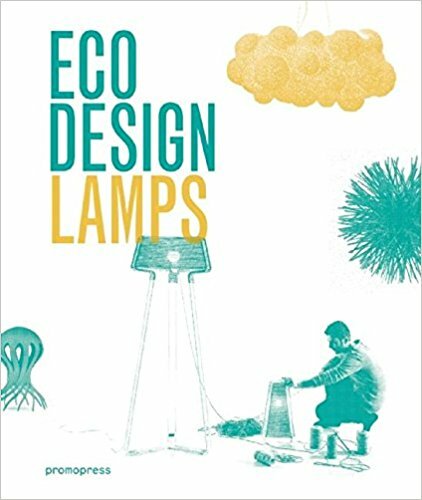 This book presents cutting-edge lighting and lamp designs that through their use of recycling techniques, natural materials and new technologies are both exceptionally environmentally friendly and highly stylish. 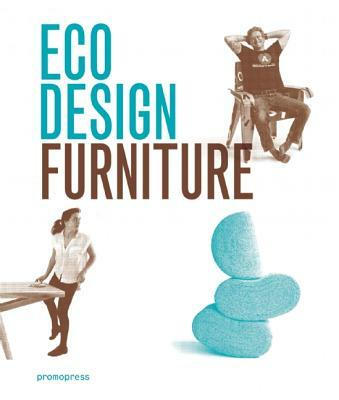 This book gathers a comprehensive showcase of the most innovative ecological lighting designs by leading designers from around the world.